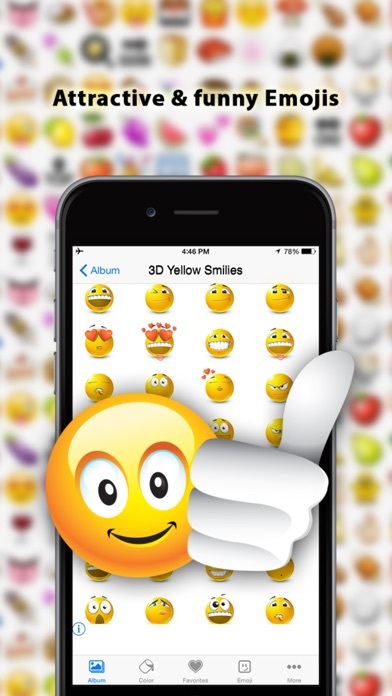 Express your emotions with Emoji in this fun and FREE app! 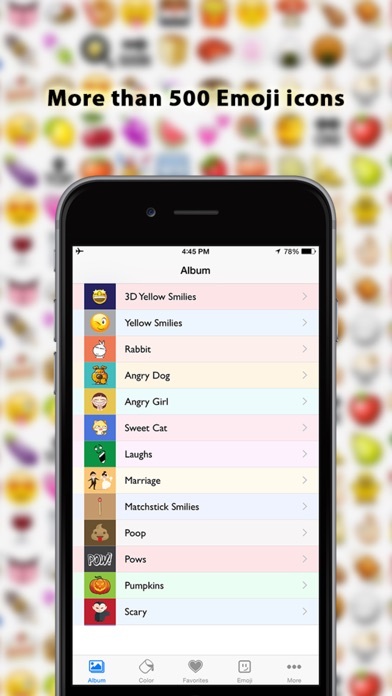 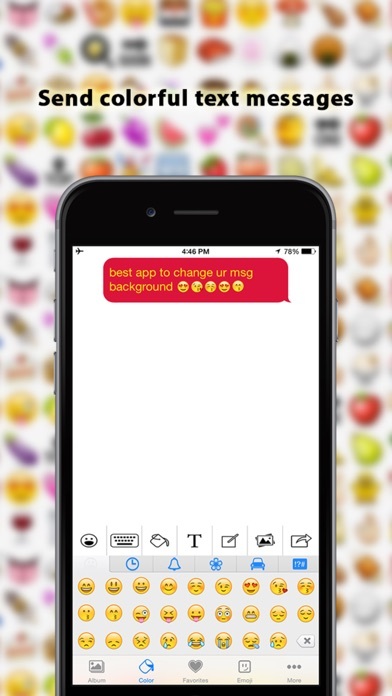 Send Emoji stickers and share with your friends. 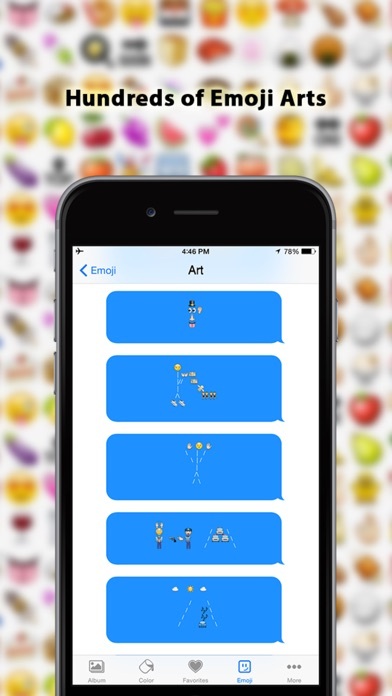 Choosing this All-in-one chatting emoticons collection, everything can be so simple!